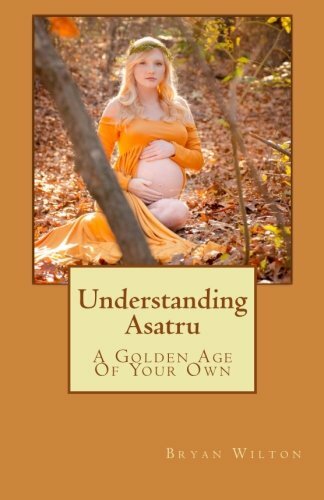 Asatru has been interpreted in many different ways. Yet the freedom and promise we caught a glimpse of when we found Asatru; seems to have eluded us. This book is a clear outline of how we may use our faith to surmount the obstacles of not only our society; but the hindrances within ourselves as well. The complications in our lives which may have drawn us to Asatru sometimes require a little more work on our part. But how? I believe this book will help those folk who are struggling to implement this faith in their life. For the long time Asatruar it is a gateway to the next stage of growth. For the newcomer it is an outline to help grasp concept of our own responsibility for our spiritual well being. With even the barest of beginnings we possess within ourselves the power to enact the kind of powerful success and fulfillment which has eluded so much of the world today.